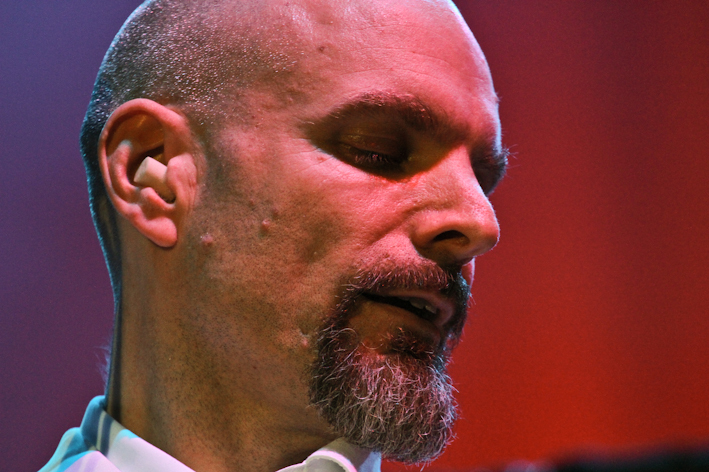 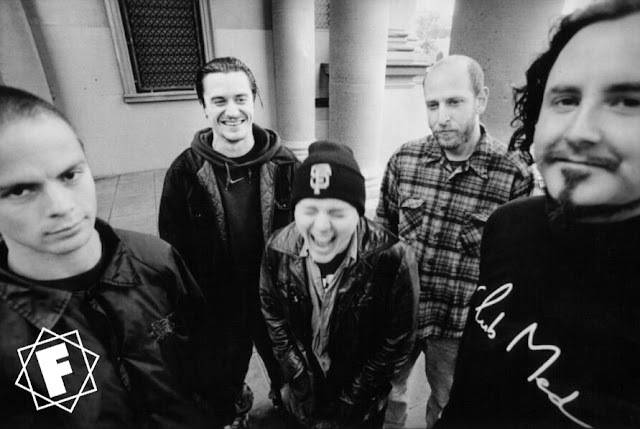 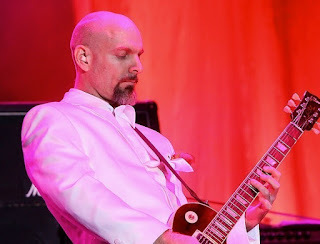 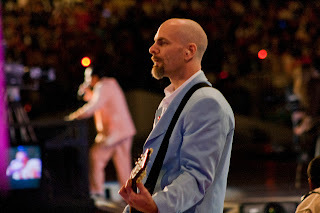 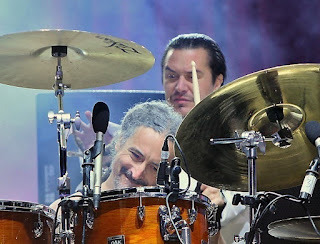 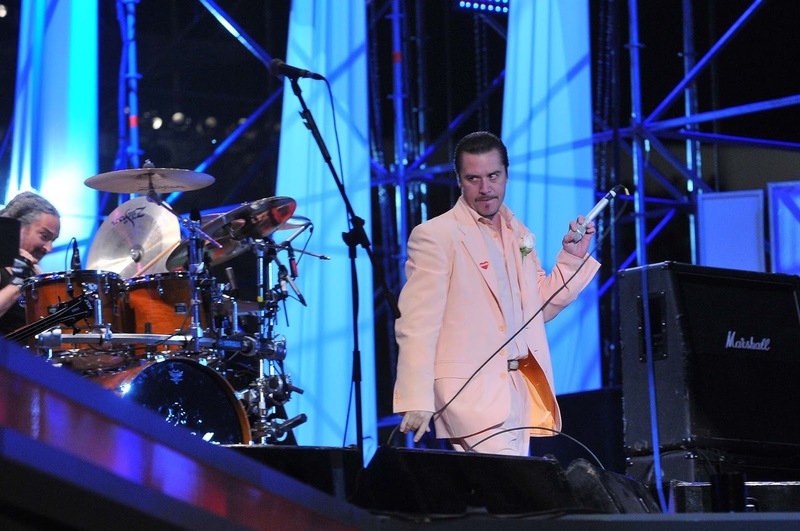 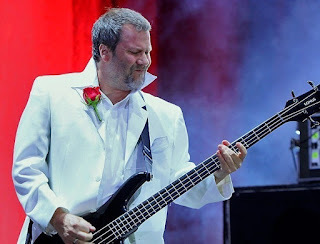 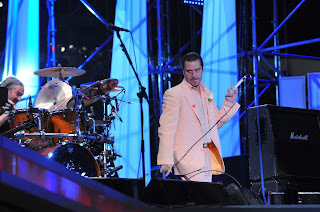 In December 2010 Faith No More returned too their adopted home of Chile for two performances. 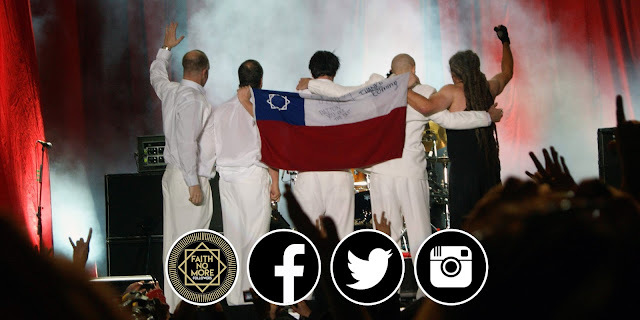 On the 4th FNM played two songs at Teletón in Santiago. 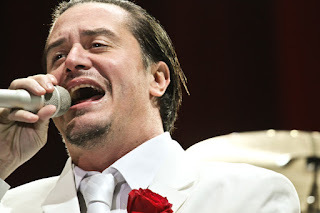 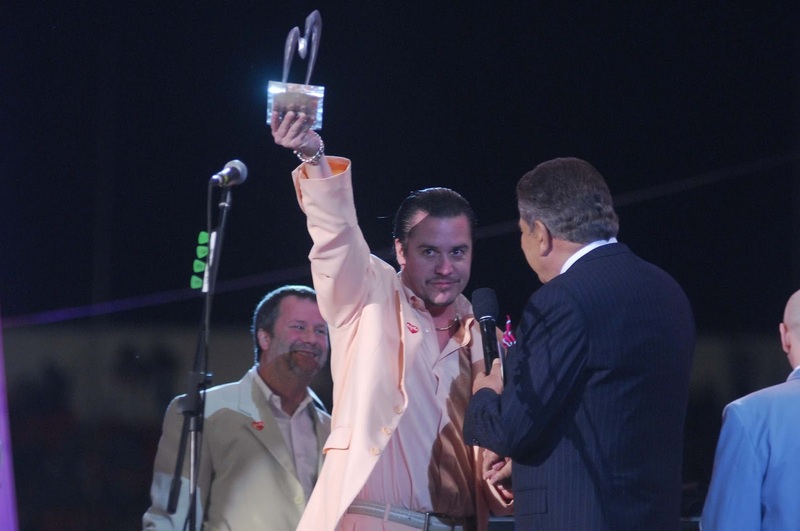 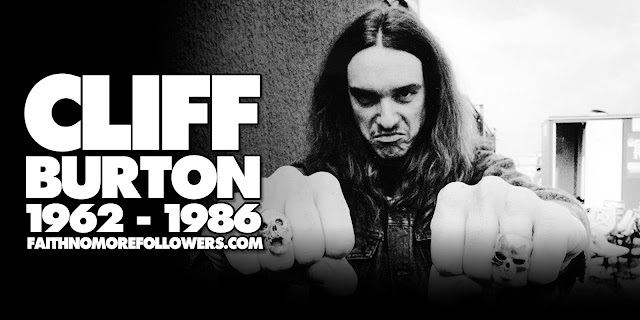 Mike Patton was greeted by Don Francisco, who asked him about their special relationship with Chile. "It 's a special, very important country for us," he replied goodbye to Kreutzberger with a "Thank you , Don Corleone." On the 5th FNM returned to Bicentenário de la Florida, supported by Primus.